Sun’s up, you’re workin’. Sun’s down, you’re workin’. 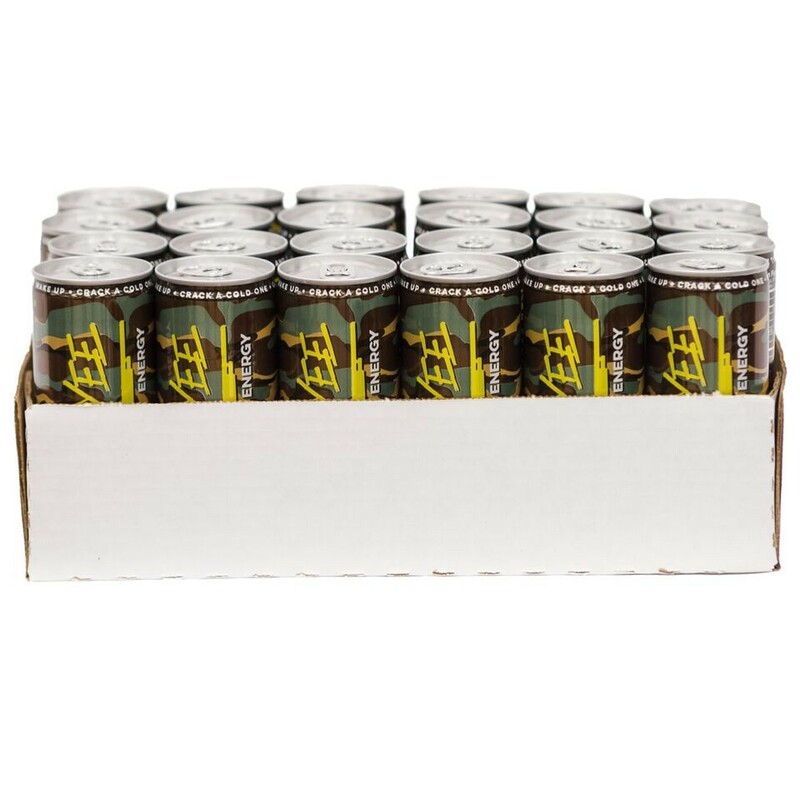 Whether it’s huntin’, fishin’, muddin’ or dippin’, Yee Yee Energy helps get the job done. It’s more than just a saying, it’s a way of life. This looks like it would be amazing for a pregame pick me up. Just wish coach brown and i could get a hook up! yeeyee!!!! This is really an awesome energy drink. I think it tastes better than pretty much every other energy drink and I've tried them all lol. A+!! 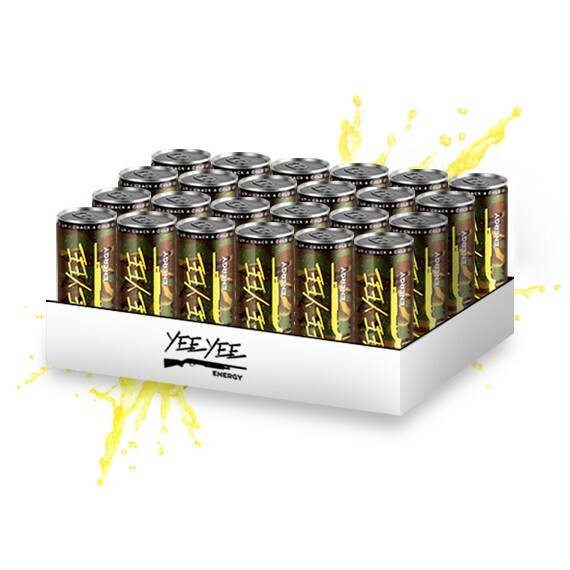 Yeeyee energy gets me through the day! Wake up crack a Yee Yee energy and pack a lip!